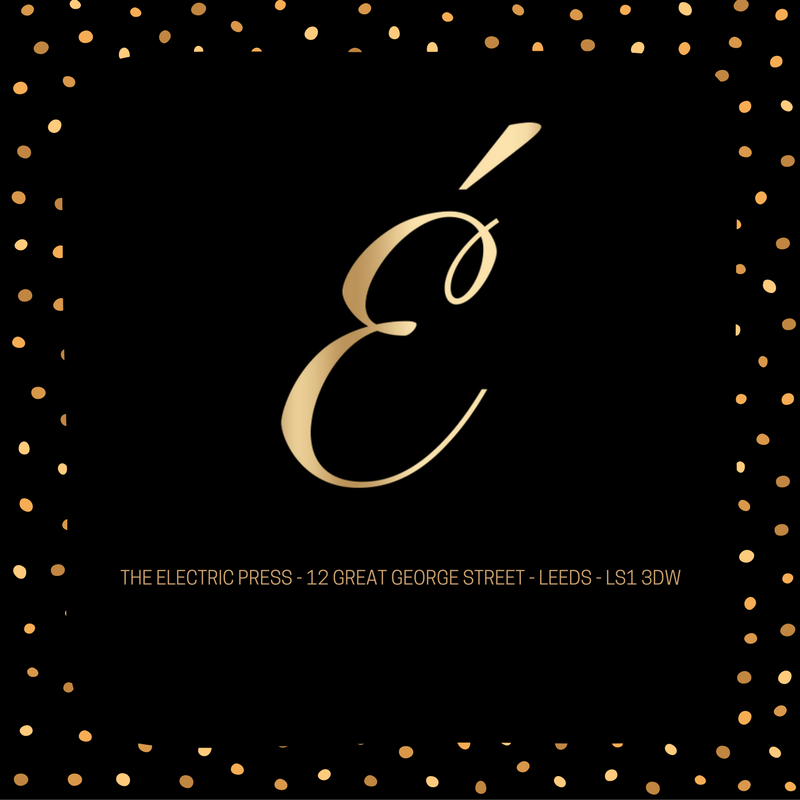 Epernay is Leeds' original champagne bar, established in September 2005! We Stock over 100 different varieties of champagne including a wide range of vintage and rare champagnes. If you fancy something a bit different we have an extensive cocktail menu created by our very own bartenders, an excellent wine list and a variety of bottled beers.